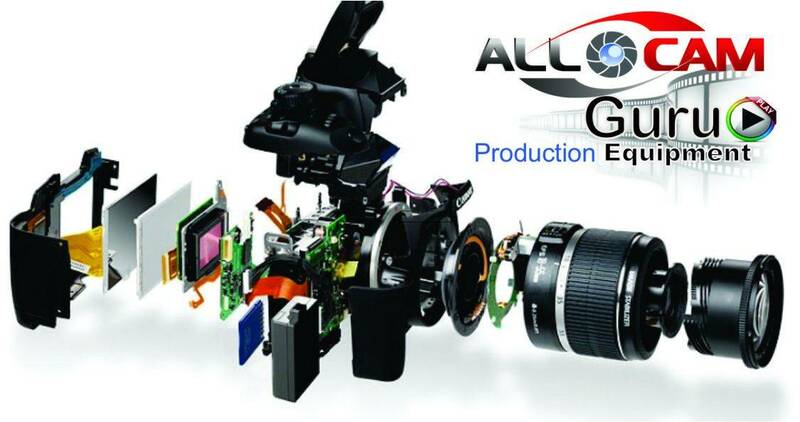 Your camera shop for camera service Perth and WA. Before we do any service, repair and DSLR sensor cleaning we give you an obligation free estimate. 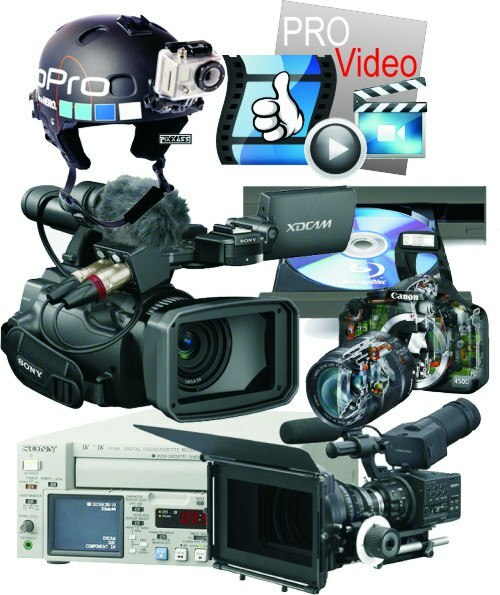 We repair digital cameras, camcorders and analogue video cameras of all brands including 8mm camcorder, Hi8 camcorder. Sensor cleaning and lens cleaning.